You want the best of everything, so you’re opting for a Kubota Utility Vehicle. 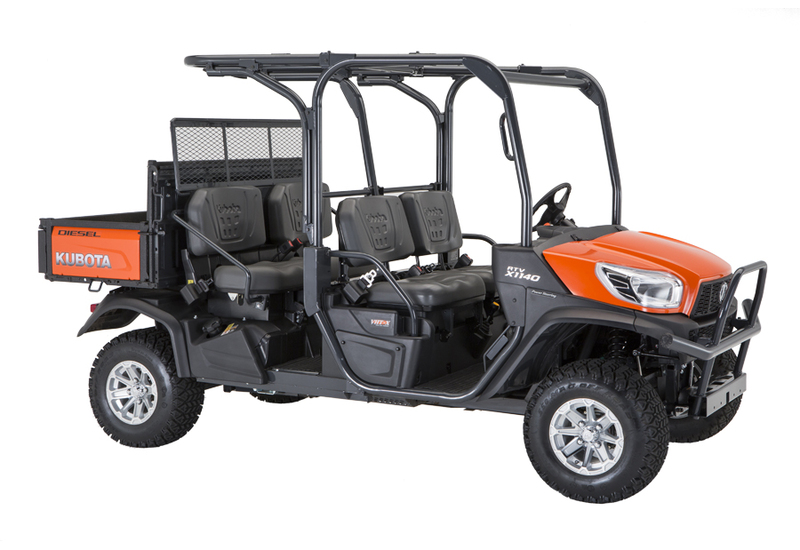 If you’ve decided on a full-size utility vehicle, Bobby Ford Tractor and Equipment offers the X1120, X1140, XG850 Sidekick, X1100C, and X900 models of Kubota full-size RTVs. From 21.6 to 48 HP gasoline or diesel engines, Kubota keeps your moving forward. The engines in our full-size utility vehicles offers power when and where you need it. Our liquid cooled engines have earned a reputation for delivering quality performance, no matter how demanding the jobsite is. 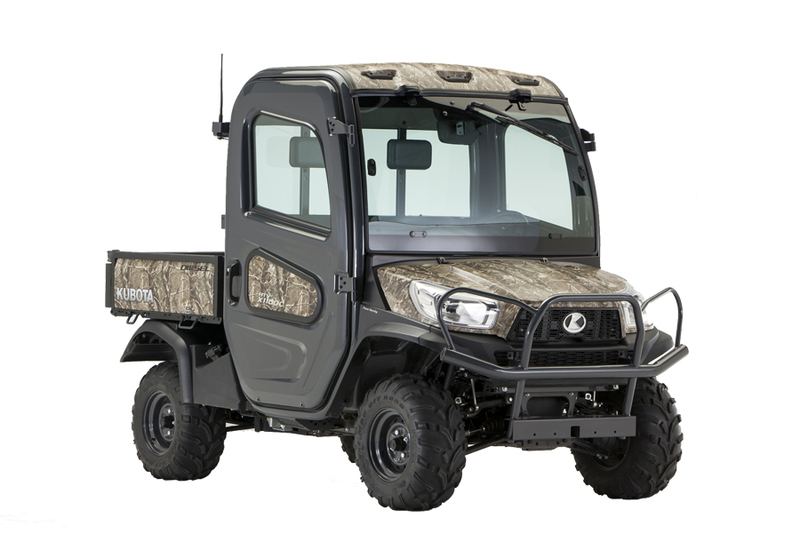 In Kubota full-size RTV models like the RTV-X1100C, you’re buying a luxurious heated and air-conditioned cab that keeps you quiet, dry and comfortable regardless of the outside conditions. This soundproof, rattle-free cab offers defrosting functionality, speakers and antennas for the optional radio. Whether it’s gravel or off-road, the front and rear independent suspension on your full-size utility vehicle will deliver an incredibly smooth ride. Each suspension is height adjustable with 5 positions for depending on the weight of your load. Your work frequently lies off the beaten path. With a 10+ inch clearance, CV joint protectors, and skid plates, our full-size side-by-sides are built to last through heavy use in rugged circumstances. You need a towing capacity that won’t limit your work. 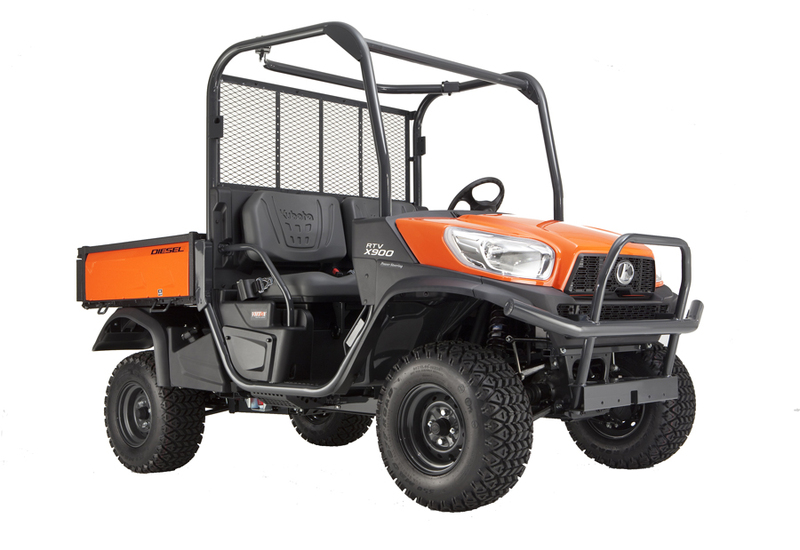 Many of our Kubota full-size RTVs have a 1300 lb. towing capacity. Our RTV-X1100C comes standard with a front and rear hitch receiver, and a 15+ cubic foot cargo box that can haul loads of all shapes and sizes. 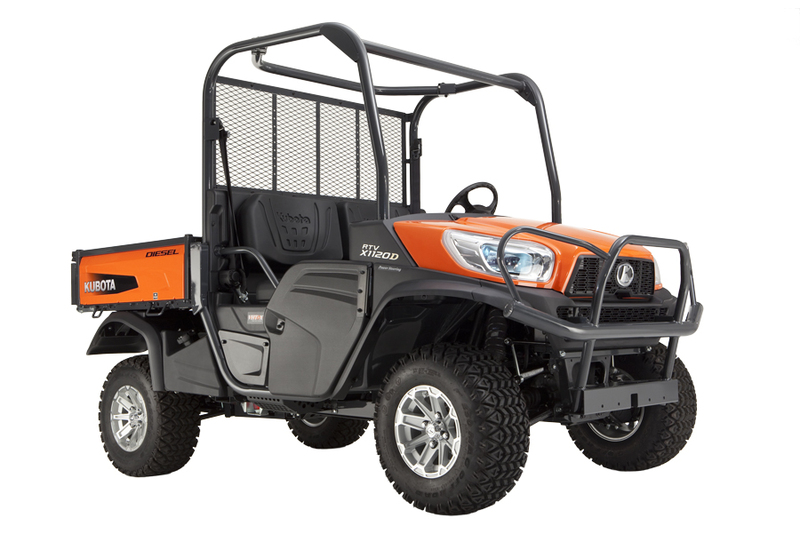 At Bobby Ford Tractor and Equipment, we carry the X1120, X1140, XG850 Sidekick, X1100C, and X900 models of Kubota full-size UTVs. Fill out our form for a quote on your full-size UTV today!